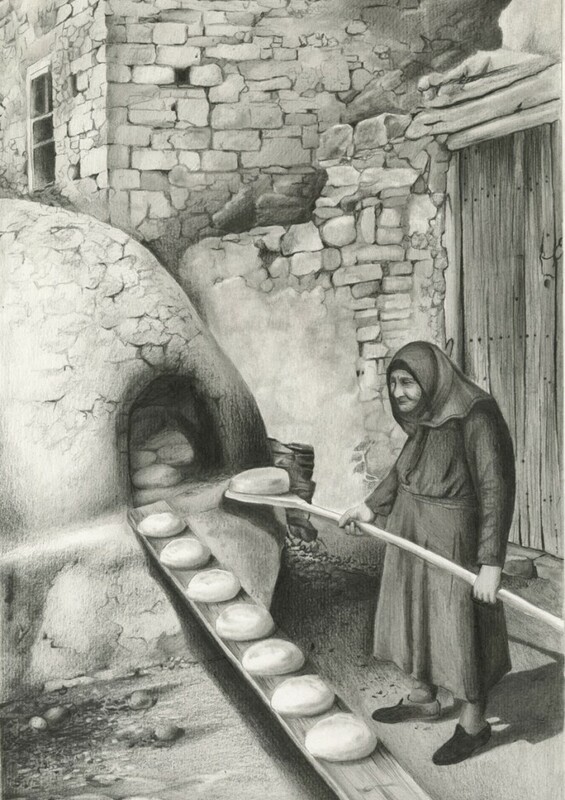 Here is my original graphite drawing of an old woman baking bread in a wood-fire oven. Here is the same image after digital colour has been added. 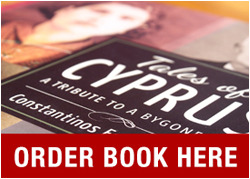 Only two months to go before the greatest event the Cypriot Community in Australia has seen for a very long time. The countdown has begun. So far, I have completed 12 pencil drawings, and I am currently working on the vintage colour posters (like the one shown above). I am also very busy designing and creating the large photographic displays that showcase all the wonderful old photos I have been lucky to have permission to scan and reproduce.